**Free when services covered by the Commonwealth Government’s Child Dental Benefits Schedule are bulk billed for treatments provided to eligible patients. The Minister for Health and Aged Care, the Hon Sussan Ley has announced that the Child Dental Benefits Schedule (CDBS), which has been threatened with closure since March 2016, will be retained for. At Dental Care On Pulteney we will continue to support this program by bulk billing treatments provided to eligible patients. Simply bring your Medicare card to our clinic and we’ll take care of the rest. You do not need to pay for the services or submit a claim form. What Is the Child Dental benefit Schedule (CDBS)? 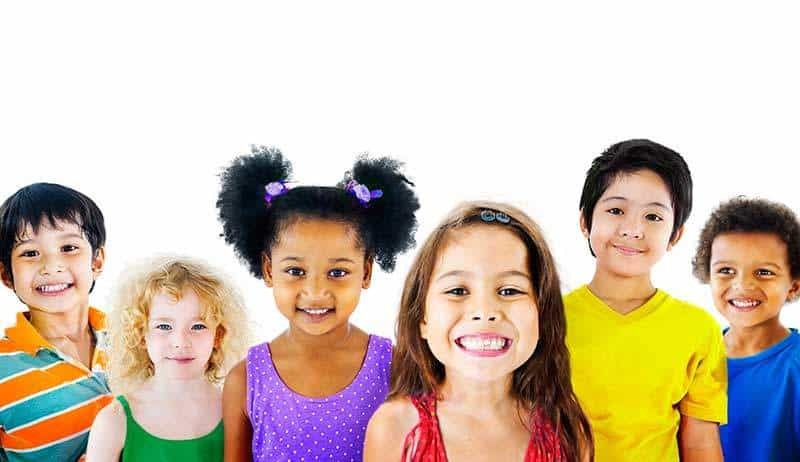 The Child Dental Benefit Schedule (CDBS) was introduced by the government in January 2014. The aim of this benefit schedule is to improve children’s dental health by providing funds to cover essential dental services for eligible children aged between two and seventeen years old. The fund covers the cost of essential preventative and restorative treatments up to a value of $1000 over a two consecutive year period. Any funds remaining at the end of each two-year period will not be carried over. What Type of Treatments Are Covered? Is your child currently enrolled in this scheme? Contact our clinic and we can help you find out if your child is eligible for the CDBS.